Home Anime Are League Of Legends Champions Inspired by Anime? So this question has been on the minds of League Of Legends players for a while now. Some people say champions were clearly inspired by anime characters. And others disagree with this opinion. By disagree I mean people on forums cursing at each other and coming out with ridiculous insults. Aren’t there any civilized people on the internet? Yh, I know. That was a stupid question. But it wouldn’t hurt if people actually argued with some logic and reasoning. Yh, I know. That was another stupid thing to say. 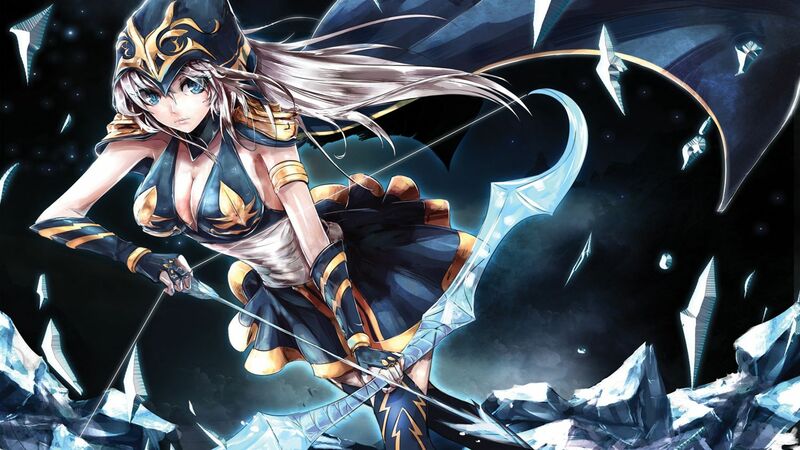 …Is League Of Legends Champions Inspired by Anime? For the creators themselves, none of them have ever said they were inspired by anime. But we see some champions taking moves from anime shows. …I think someone on the team was certainly inspired by this anime. I highly doubt whoever did this came up with those moves all by them-self. To put an actual answer to this question I would say people at Riot Games. Enjoy watching anime and like to put bits and pieces inspired by anime into the game. Although League Of Legends itself is not an anime. Technically an anime is a Japanese style TV show or film. Which League Of Legends is not. Interested in getting good at League of Legends? Check out this post on TechAnimate.